Pat's new single "All Just To Get To You" is on itunes! 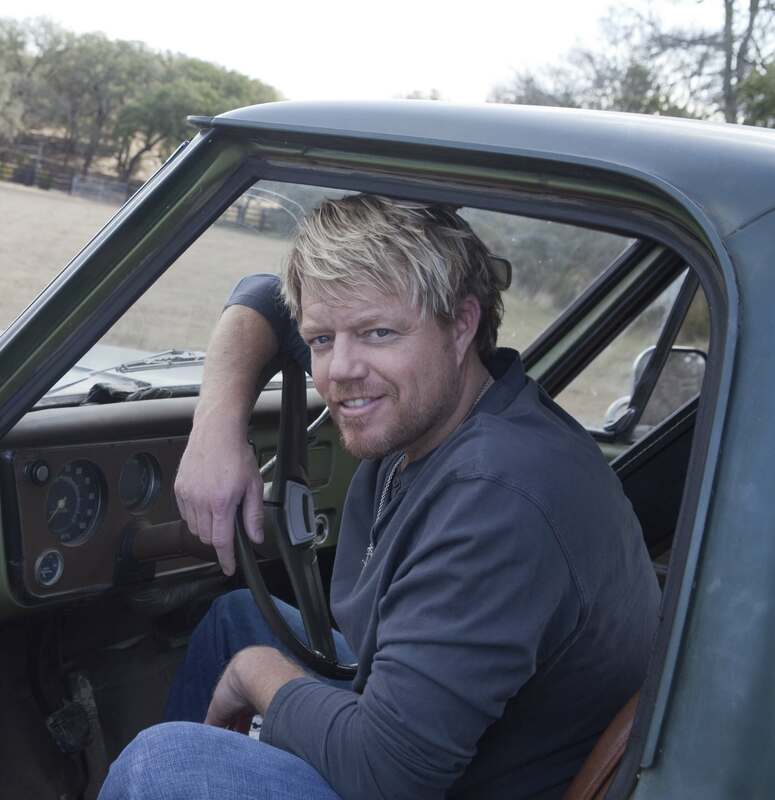 The new single from Pat Green "All Just To Get To You" is available now on itunes! Click here to get it! Off of the upcoming album "Songs We Wish We'd Written II", you can preorder your copy now!